A decade or so ago, we all believed that most of our calories should come from whole grains and other carbs, and that eggs and other saturated fats gave us heart disease. We were also sure that longer bouts of cardio would yield greater reductions in body fat. But times have changed, and the jury is in. New research shoots holes in just about everything we thought to be true about successful healthy weight loss. 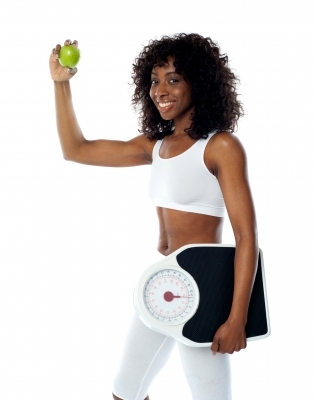 Losing excess body weight can be a positive step toward better health. However, the scale should not be your only tool for measuring your progress. A well designed fitness program will help you reduce your body fat percentage, lose inches, and increase your overall strength and endurance. Obsessing about the numbers on the scale can undermine your progress and kill your motivation. Instead of zeroing in on a specific body weight, think about your energy level and how well your clothes fit. Looking and feeling your best spells success! W.I.T.S. has all the tools you need to keep pace with the fitness industry and stay informed about the latest research. Increase your value and tap into a growing market with an Older Adult Fitness Certification. Help your clients manage stress and lose weight with Lifestyle Fitness Coaching. Hone your business skills with our Online Business Management continuing education courses. Stay on top of the latest industry trends and watch your business grow with W.I.T.S. !